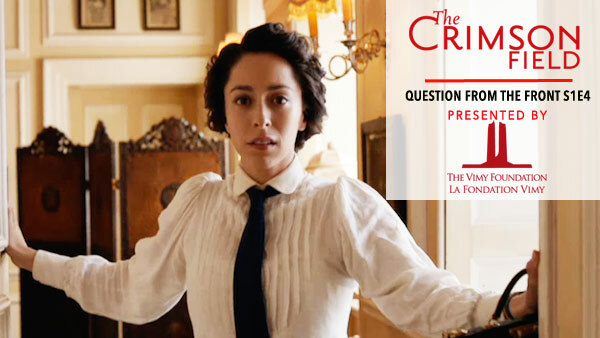 The Crimson Field Question from the Front S1E4: Will Kitty Let Herself Fall in Love Again? 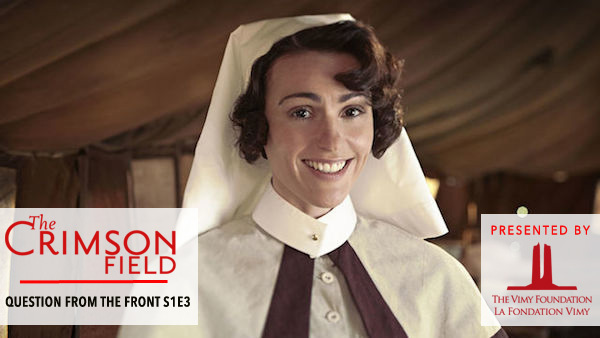 The Crimson Field Question from the Front S1E3: Will Sister Joan Track Down Her Partner? 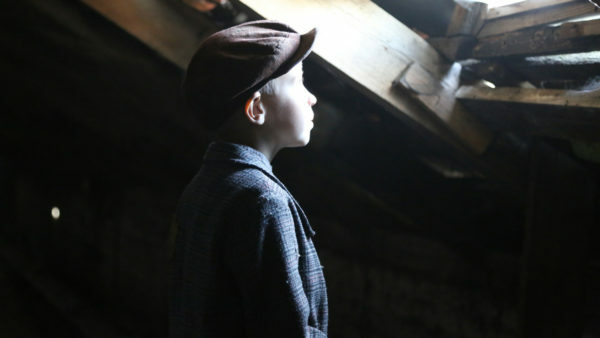 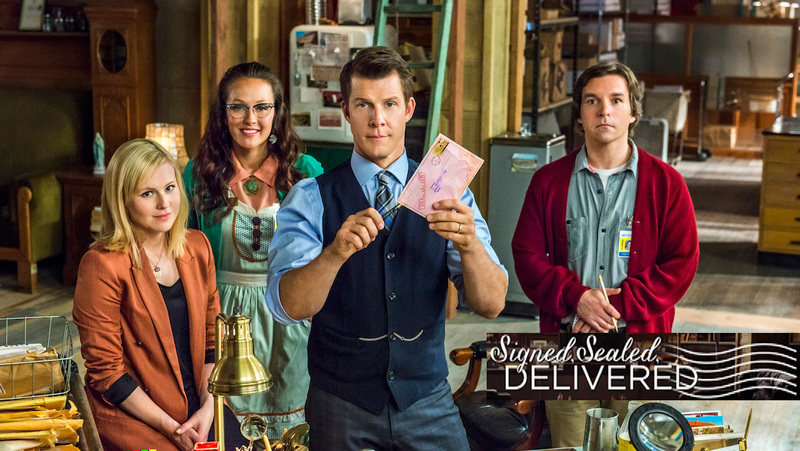 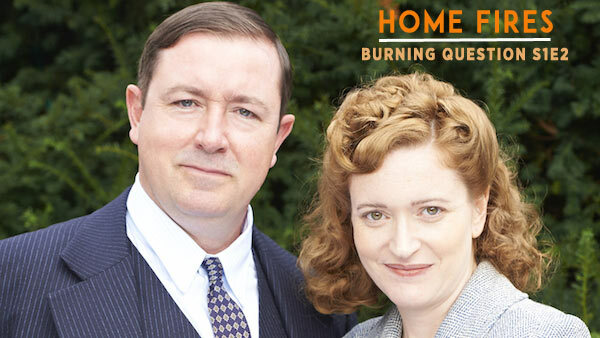 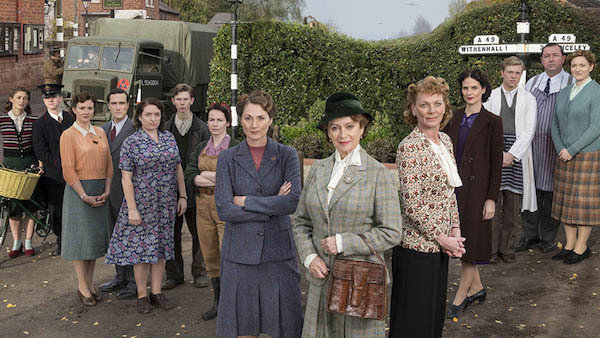 The Home Fires Burning Question S1E2: Will the War Tear the Brindsley Family Apart? 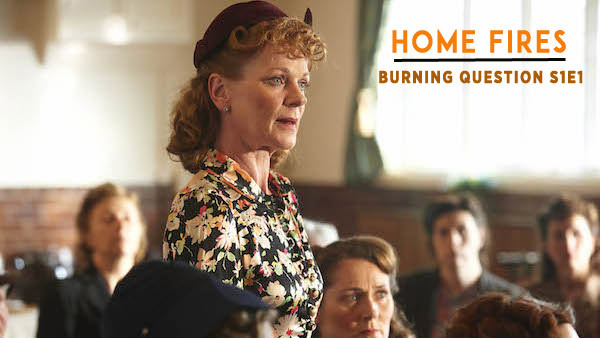 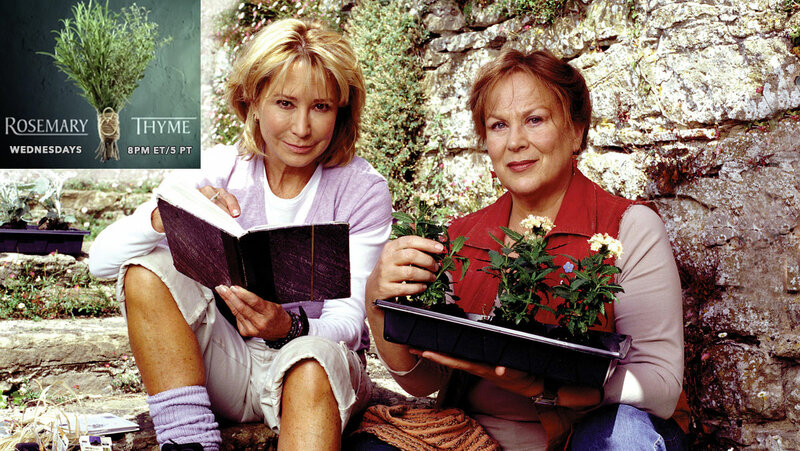 The Home Fires Burning Question S1E1: Can Frances Turn the Women’s Institute Around?